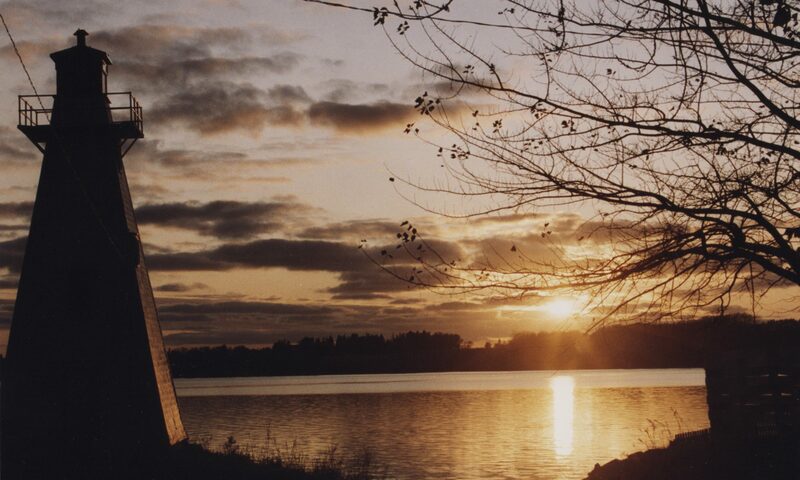 The Unfolding Plan of the Bible unfolds the message of the Bible from Genesis to Revelation. This booklet is meant to capture visually, and with a written narration, the highlights of biblical history. It has been said, “History is God’s history!” He determined the ages past, and where all the events of the world are going. The Lord Jesus Christ is the central figure of the Plan. His coming was prophesied in the past, came to completion 2000 years ago. And the present turmoil in the world will lead to His future Second Coming! 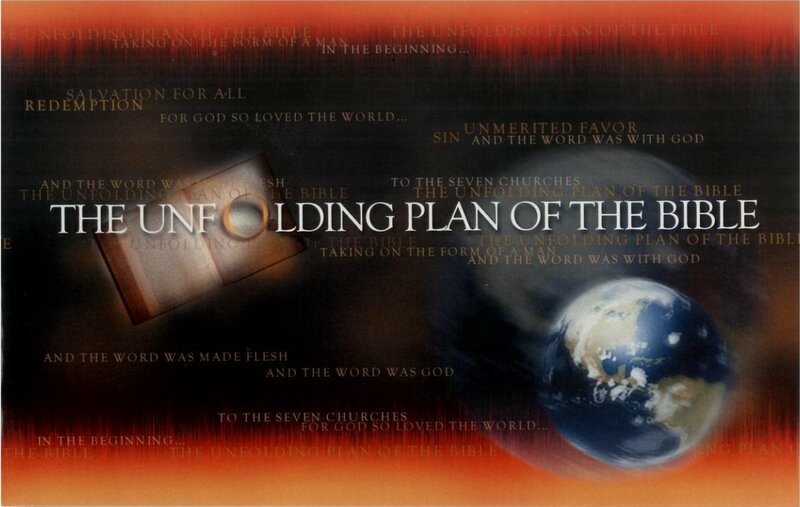 We are sending this booklet, “The Unfolding Plan of the Bible” out to the entire world. Besides English, it is also translated into Spanish. Recently we just finished a booklet in the Yanomomo tribe dialect (45,000 to 50,000 people) for distribution. Besides the New Testament, this is the only book this particular tribe in the Amazon area of South America has written in their native language.